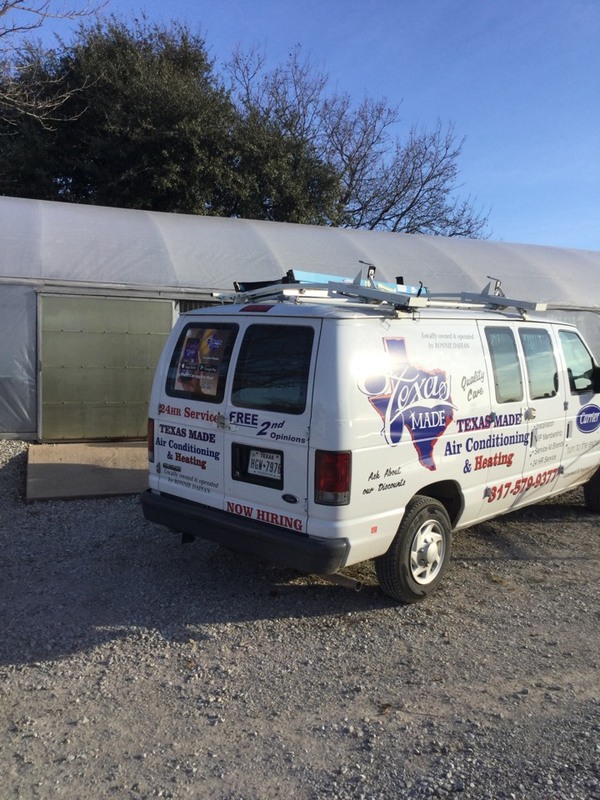 We at Texas Made Air Conditioning and Heating want to hear your opinions about the products and service we offer in FORT WORTH, TX and surrounding areas. The heart of our company lies in the experiences we make with you, so we commit in giving you only quality outputs. Please take time to visit our page and leave a company review to help us improve our products and services to a whole new level. We appreciate your concern in helping us become the better version of our company. Ryan has serviced my unit for the past two time and I have found him to be one of the most honest people I have ever meet in the A/C business. Service is great, pricing is better and we are off to another warm winter. Switching from another company to Texas Made has saved me a ton of money on service calls. Ryan is very fast and very good and mostly is honest with his service. Justin did a great job, communicates well and was throrough. He knew the history of our a/c woes which saves lots of time and energy. Justin was very professional and informative. Made some recommendations and wasn't pushy for action to be taken immediately. 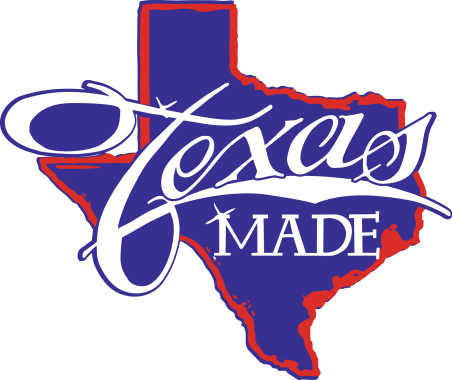 I will definitely tell everyone about a great Texas Made experience!!!! 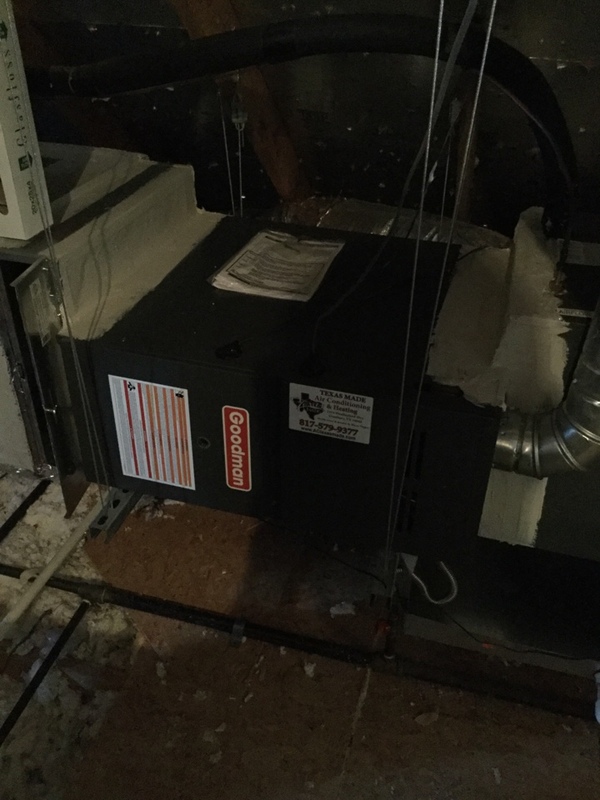 Jaden, Ryan, and Jay were very friendly and polite and made sure I was satisfied with the installing and knowledgeable on how to run my new unit and being able to change out my filters when needed. 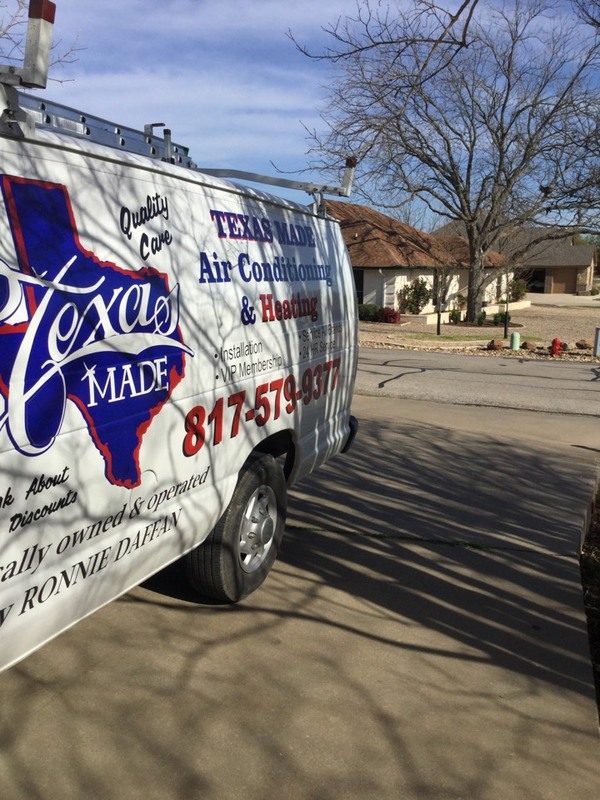 I am very impressed with my experience with Texas Made Air and Heating!!! Very professional company!!! Robert was my technician and could not have been better. Robert, was professional, courtesy, and took the time to explain everything regarding my A/C service. Highly recommend Texas Made! 5 Stars!!! Texas Made is the first company I have been associated with that was totally honest, the company and the service tech named Robert. They serviced my unit that is 10 yrs old and made no recommendation at this time. Their pricing is GREAT and they do not try to hard sell any up grades or repairs. I have been associated with the industry for over 40 yrs until retirement 4 yrs ago and this is the best company in the area bar none. Robert my repair tech was great, very good knowledge and had the correct tool anda great attitude. 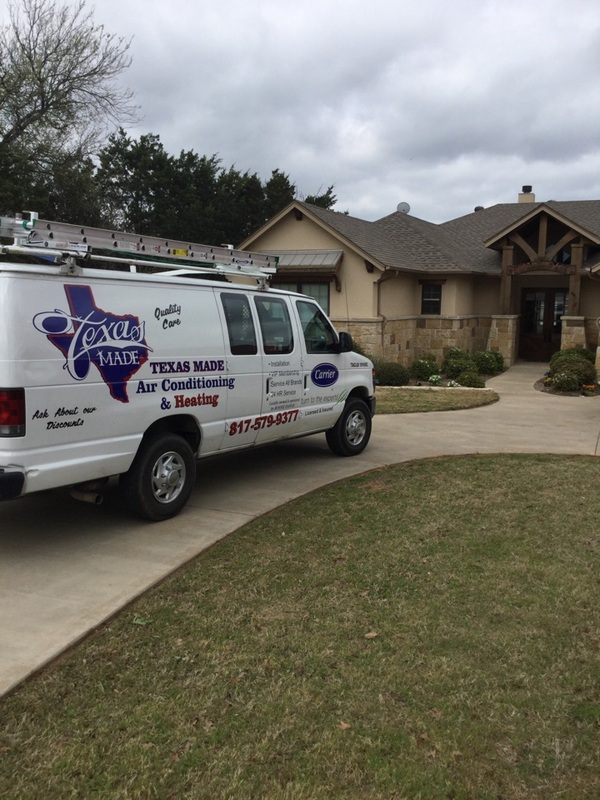 I recommend Texas Made for any job with a fair price and wonderful service and techs. Air conditioning system not cooling. Repairing Goodman communicating system with bad wetswitch and blown board for a family in lake worth Texas.